Thousands of French Jews have migrated to London and other cities in Britain over the last two years in search of economic security and a safe haven to practice their faith. 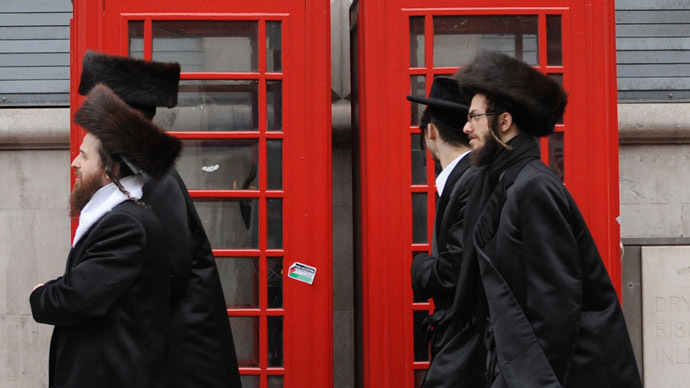 Senior officials in the Jewish community say many Jews have been drawn to the UK by Britain’s relative economic stability, while others perceive it as a safe space to practice their religious beliefs. The reports follow a controversial poll published Wednesday that suggested 45 percent of Britons hold anti-Semitic views. The YouGov poll, commissioned by the Campaign Against Anti-Semitism (CAA), asked 3,411 UK adults about their attitudes toward Jewish citizens based in Britain. The survey found that one in eight people polled thought Jews used the Holocaust to garner sympathy. One in four believed Jewish people “chase money more than others,” while one in six people felt Jews have too much power in the media and think they are superior to others. The Campaign Against Anti-Semitism (CAA) said Britain was at a “tipping point” with respect to anti-Semitism. “Unless anti-Semitism is met with zero tolerance, it will grow and British Jews will increasingly question their place in their own country,” said Gideon Falter, chairman of the CAA. Others argue reports of anti-Semitism in Britain are unlikely to discourage Jews from settling in the UK. Marc Meyer, chairman of Hendon United Synagogue, told The Times that Britain is perceived to be a safer environment for Jewish people than France. Meyer acknowledged a rise in the number of anti-Semitic incidents recorded in Britain but stressed Jews generally encounter “a feeling of non-aggression” in London. A survey released on Thursday by The Jewish Chronicle indicates Jewish people remain optimistic about their future in the UK. The vast majority of Jews polled said they felt safe in Britain, while a mere 11 percent said they had considered emigrating in the wake of the shootings in France. Meanwhile, a series of recent attacks directed at French Jews over the past fortnight could prompt further numbers to settle in Britain in 2015, a group of UK-based rabbis told The Times. Precise statistics are hard to garner, but there are estimated to be as many as 20,000 French Jews in Britain, according to French Jewish businessman Simon Tobelem. Tobelem told The Times that between 4,000 and 5,000 Jews have arrived in Britain in the last four years. 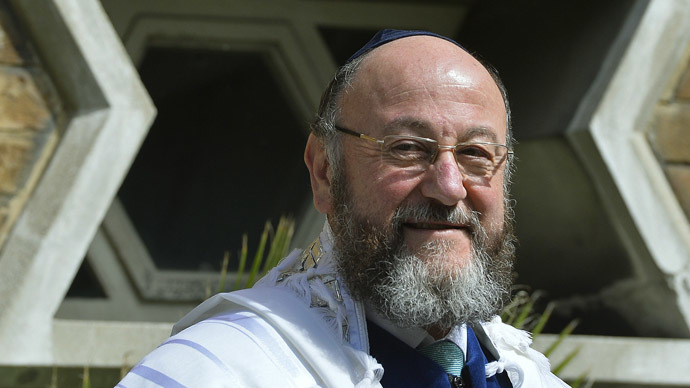 Britain’s chief rabbi, Ephraim Mirvis, said he encountered a Jewish community in shock when he visited France in recent days. In the aftermath of the Paris attacks, some were considering emigrating, he told The Times. Mirvis is one of many Orthodox rabbis in Europe who are calling for synagogues, mosques and churches to accept limits on their freedom as a means of thwarting religious violence. 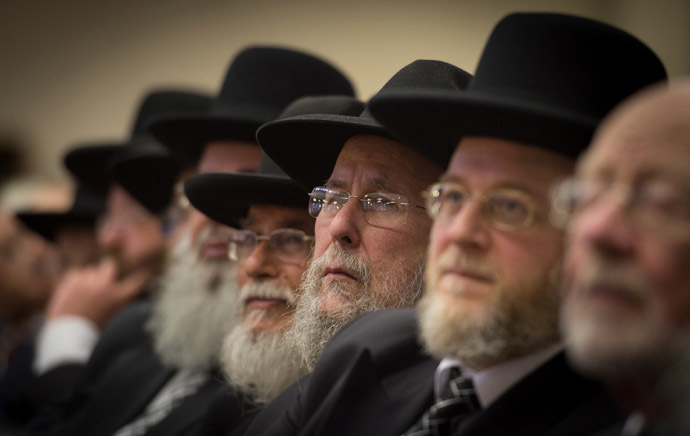 The Conference of European Rabbis has proposed a manifesto calling for donations in excess of €5,000 (£3,900) to be publicly disclosed by faith groups. It has also suggested congregations submit regular reports about potential extremists in their midst. He argued swift action must be taken by religious groups to assist the international fight against terrorism.